An apex court bench headed by Chief Justice of India, R.M. Lodha today made it clear that a PIL against senior IPS officer Archana Ramasundaram against her joining CBI as an Additional Director won’t lead to questioning of her merit as an officer. The Bench asserted that its adjudication is restricted to procedure adopted by the Centre on her appointment. 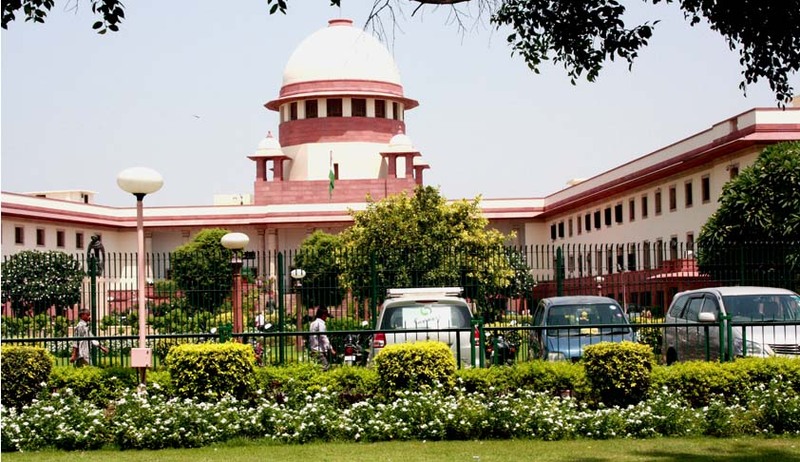 The petition was filed by Vineet Narain, a journalist who had alleged that her appointment was arbitrary as the apex court's verdict was disregarded. After senior advocate Amrendra Sharan, representing Archana demanded an order to ensure that she be considered for empanelment, the Bench reportedly stated that there is no need to pass any order. It said that the earlier order passed by the Bench has already made it clear that her merit is not under question. On July 14, there were doubts raised as to how the senior IPS officer joined CBI when she was allegedly not relieved by Tamil Nadu. It justified the restraint put on her from discharging her duty after the State Government contended that it had not relieved the officer. The Centre has been granted two weeks to file its response on contention of Tamil Nadu, her parent cadre, that it had not relieved Archana to join CBI. Archana was a 1980 batch officer from Tamil Nadu cadre, serving in the CBI as Deputy Inspector General and later as its first woman Joint Director and handling various cases pertaining to Economic Offences between 1999 and 2006. The Supreme Court had on April 28 demanded an explanation from the Government for taking the decision disregarding recommendation of the selection committee. The petition had alleged that this was done overlooking the selection committee's recommendation regarding R.K. Pachnanda. He had also alleged that the appointment was in violation of the Central Vigilance Commission Act and Delhi Special Police Establishment Act (DSPE).